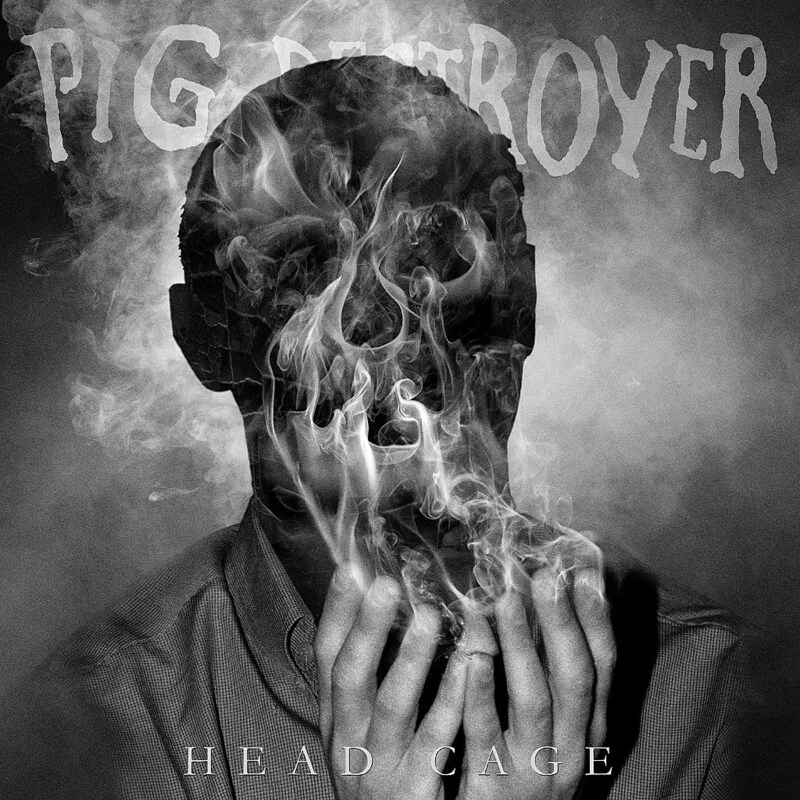 Pig Destroyer‘s first album in six years, Head Cage, is out now, and if you haven’t heard it yet, you can stream it below. It’s their first album as a five-piece (and their first with a bassist), and it sees them diving into slower metalcore territory without losing any of the attack they’ve always had. They’re playing a release show for it in NYC September 22 at Gramercy Theatre with the truly killer lineup of Despise You, Full of Hell and SECT (tickets). They also play Salt Lake City’s Crucialfest (with Neurosis, Chelsea Wolfe, Russian Circles, and more), the LA edition of Decibel Metal & Beer Fest (with Testament, Triptykon playing Celtic Frost, YOB, Power Trip, and more), and some shows with The Black Dahlia Murder. All dates are listed below.